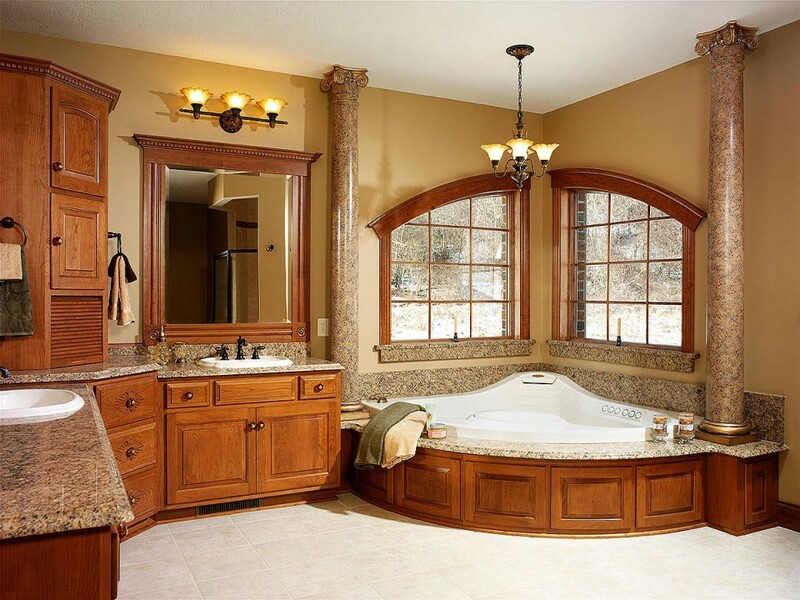 Premier Renovations, Inc. » The Remodeling Experts. Please Visit our Image Gallery… We Look Forward to Hearing from You! Premier Renovations is a full service remodeling and home renovations contractor serving Charlotte and the surrounding areas. Our specialties include: Remodeling Charlotte, Renovations Charlotte, Custom Kitchens Charlotte, Remodeling Contractor Charlotte, Remodelers Charlotte. Visit our custom kitchen remodeling gallery! Owned and operated by Scott Evert, Premier Renovations and their remodelers have collectively over 100 years of remodeling and home renovation experience in the Charlotte area!